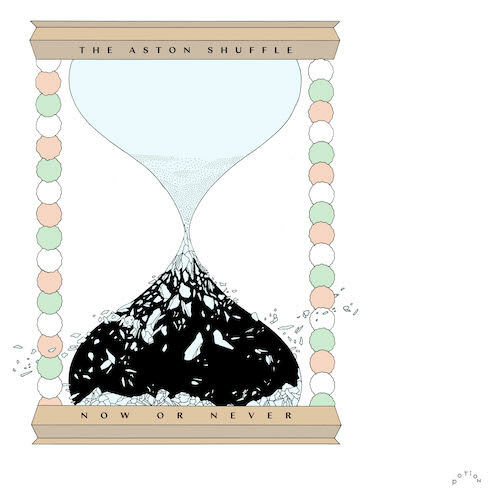 Following their collaboration with Fabich titled “Stay” on Potion, The Aston Shuffle are back on The Magician’s record label with “Now Or Never”. The upbeat house song from Australian duo Mikah Freeman and Vance Musgrove, which was co-written by London native Ryan Ashley, features infectious piano melodies and striking vocals. The song has been played by Oliver Heldens, Lucas & Steve, Dannic, Sam Feldt, and R3hab, with The Magician playing it today on Magic Tape 88.